Pastor! Have you seen the secret file the IRS has on you? Watch Out! 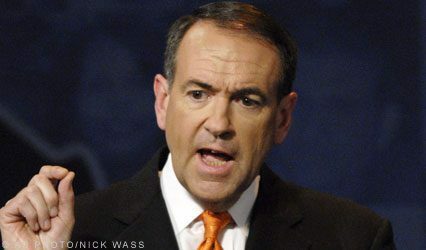 Did the IRS tell a Pastor he can’t endorse Huckabee? WHAT?